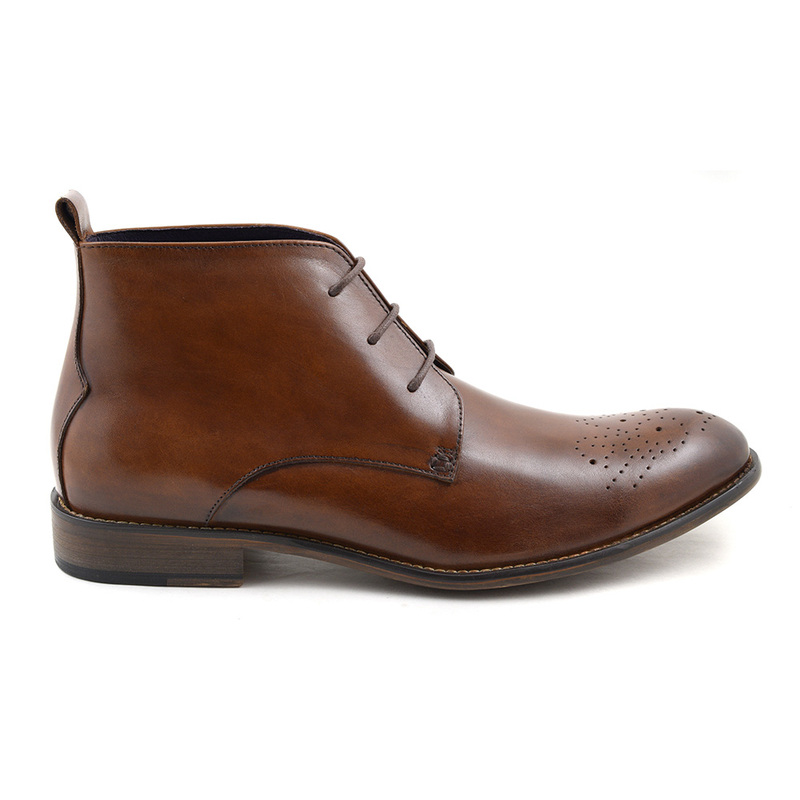 A simple lace-up boot in a beautiful chestnut tone. 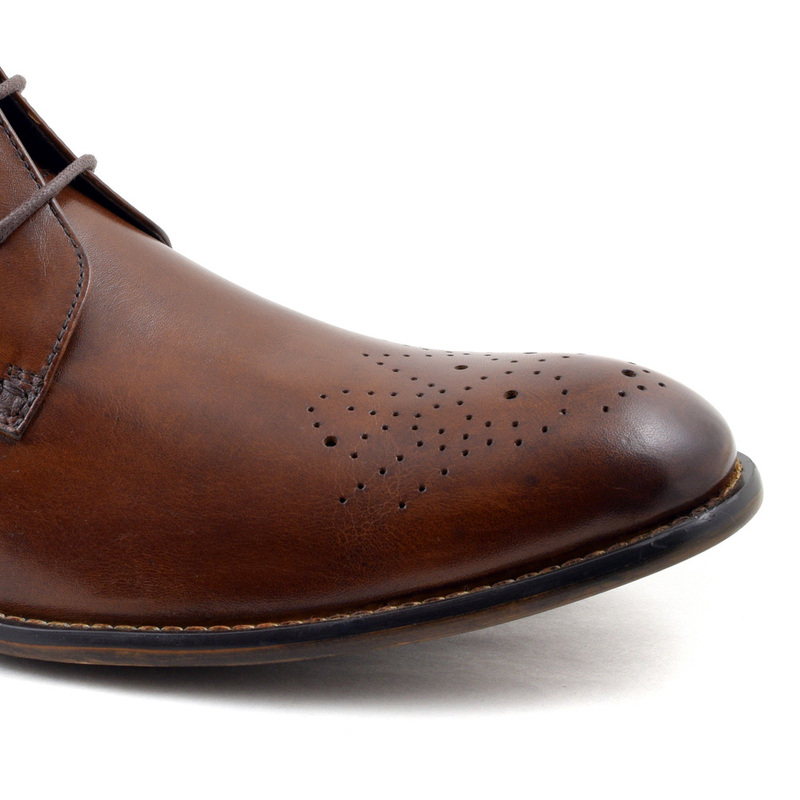 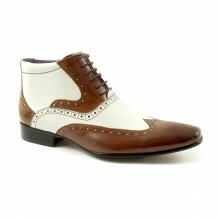 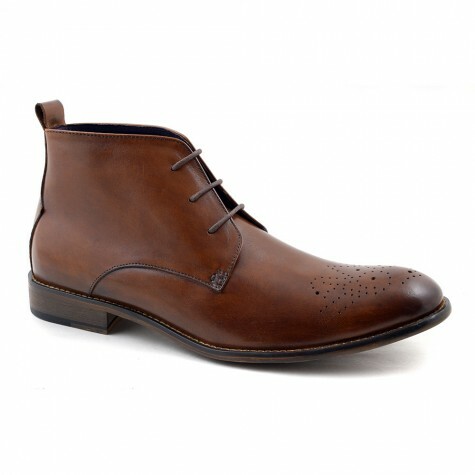 There is a touch of broguing to the toe which bleeds into a darker brown, three eyelets and a pull up tab. 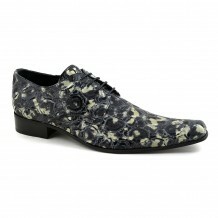 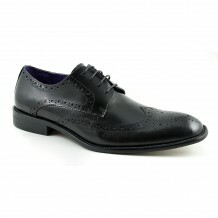 There is detail to the heel and contrast stitch to the outer sole. 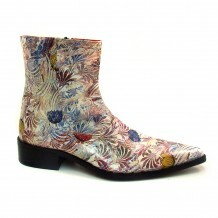 These are just a lovely pair of boots. 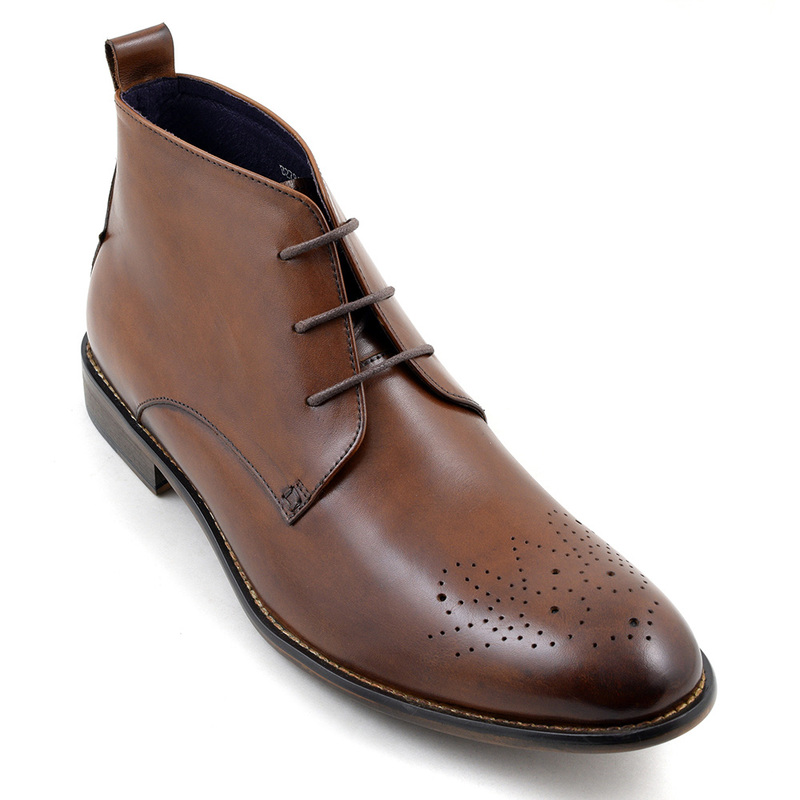 Be the first to review “Roman Dark Tan Lace-Up Boot” Click here to cancel reply.